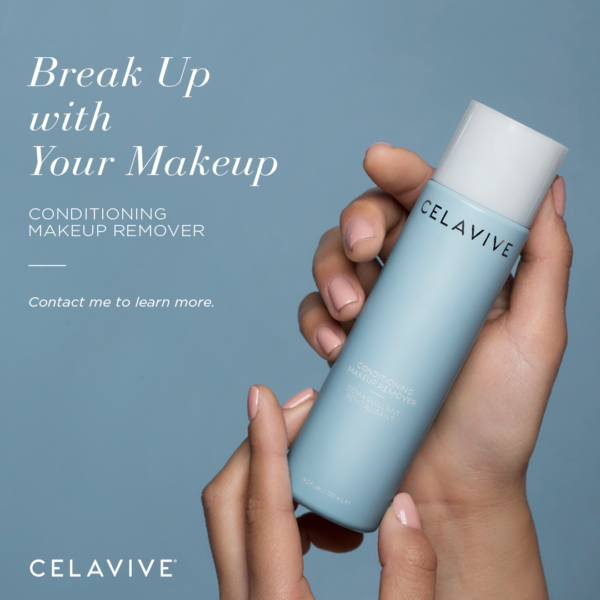 Dissolves long-wear and waterproof makeup. Break Up with Your Makeup! It’s important to thoroughly remove any makeup or impurities from your skin before cleansing at the end of each day. This gentle go-to formula effectively dissolves even the toughest long-wear or waterproof makeup while moisturizing your skin and preparing it for the next step in your regimen. Simply wipe away liner, lipstick, or eye makeup in one clean sweep, leaving your skin feeling soft and hydrated without an oily residue. Apply generously to a cotton ball and gently sweep across eyes, lips, and face. Repeat if necessary. Follow with USANA® Celavive™ cleanser.